We are excited to announce the official launch of the Paragonix App! 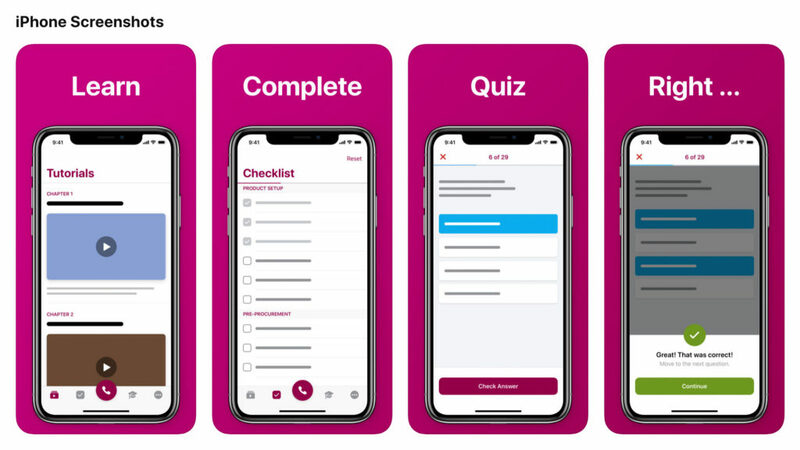 Download the app as a training tool that is now exclusively available to the entire Paragonix SherpaPak™ Clinical Community. As a fully-trained Paragonix SherpaPak™ Clinician, you will be pre-approved to have full access to all contents of the Paragonix mobile application. 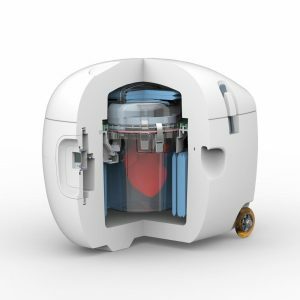 We have developed this application to provide you with all training and educational materials related to Paragonix SherpaPak™ Cardiac Transport System. Get in touch with the Paragonix helpline 24/7 with a single button! Please note that at this time, the Paragonix App is only available on your iPhone.We will notify you when the Android version is launched! 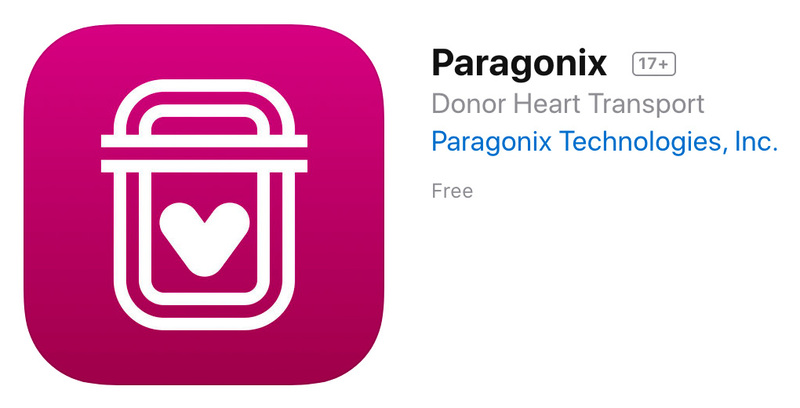 We encourage you to download the Paragonix App today and hope you will find it useful! If you have any feedback on content, suggestions or a wish list for future App content, please reach out to info@paragonixtechnologies.com. Please refer to the instructions for use for full prescribing information including Indications for use, contraindications, precautions and warnings.